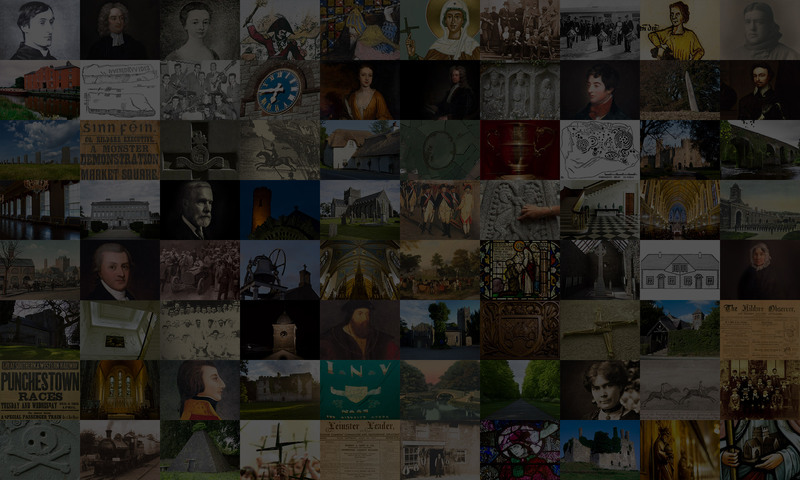 Hosted by Kildare County Council’s Decade of Commemorations Committee and Creative Ireland: Kildare, in association with June Fest, Ireland’s Military Story and Merrion Press. Topics: WWI and WWII; 1798 Rebellion; American Civil War; Vietnam War; Irish Civil War in Dublin; The Fenian Rising (150th Anniversary); Thomas Ashe (100th Anniversary of his death); Luftwaffe POWs; Jadotville, the Congo and Beyond; Massacre at Mullaghmast – A Game of Thrones! Friday 9 June: Opening event and book launch followed by film clips and panel discussion on Ireland’s peacekeepers. 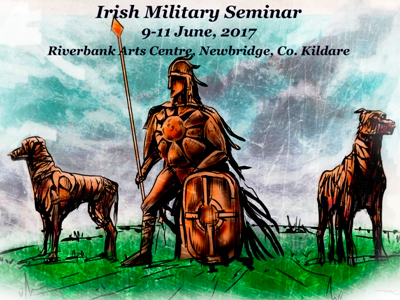 Saturday 10 June: Full day of presentations and Irish Military Vehicles Group indoor militaria display. On-site bookshop on Saturday. Sunday 11 June: Site visit to Mullaghmast in association with the Co. Kildare Federation of Local History Groups: Archaeologist Noel Dunne and Griese Youth Theatre performance. 17.45 Reception in foyer of Riverbank. Opening of the Seminar by Mayor of Co. Kildare, Cllr. Ivan Keatley. 19.30 – 20.30 Blue Caps and Bulls Wool – The Congo and beyond! Declan Power, Dan Harvey and Maurice O’Keeffe.